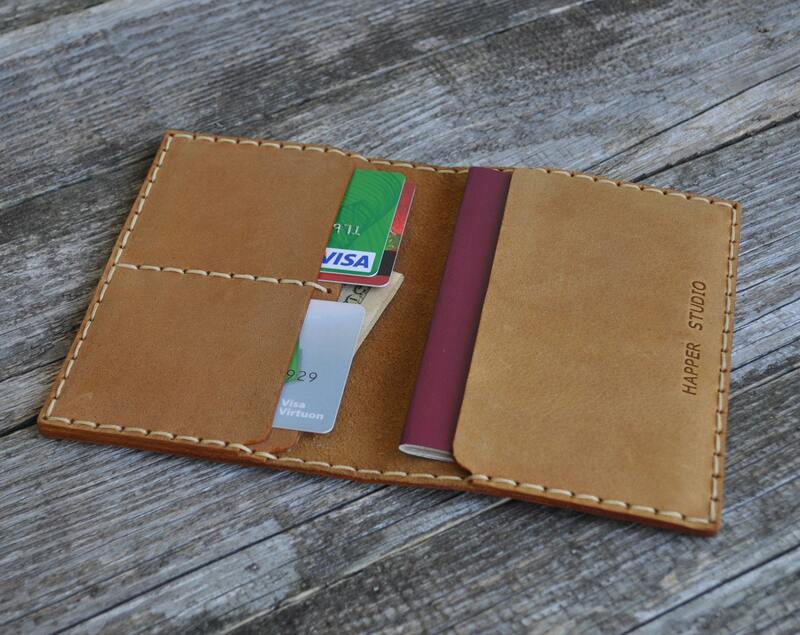 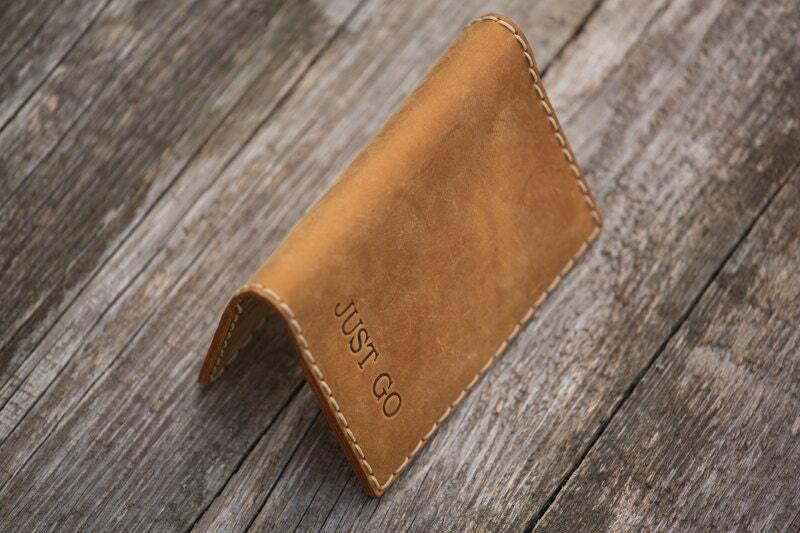 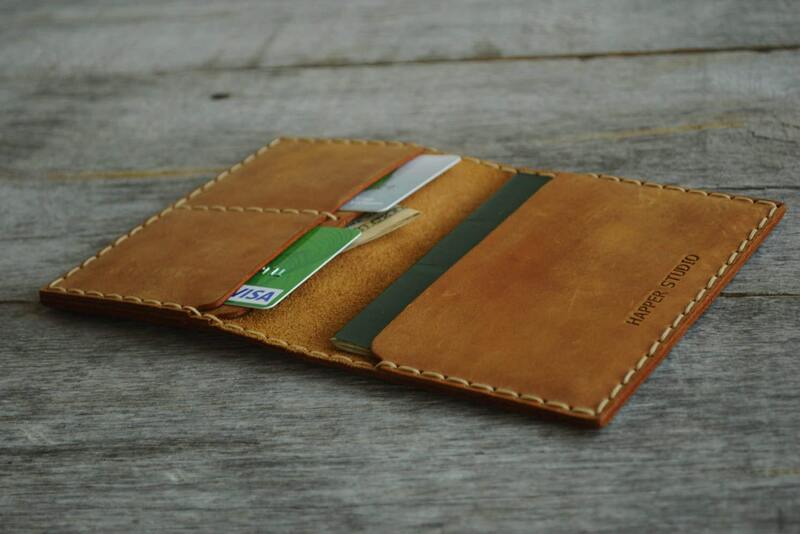 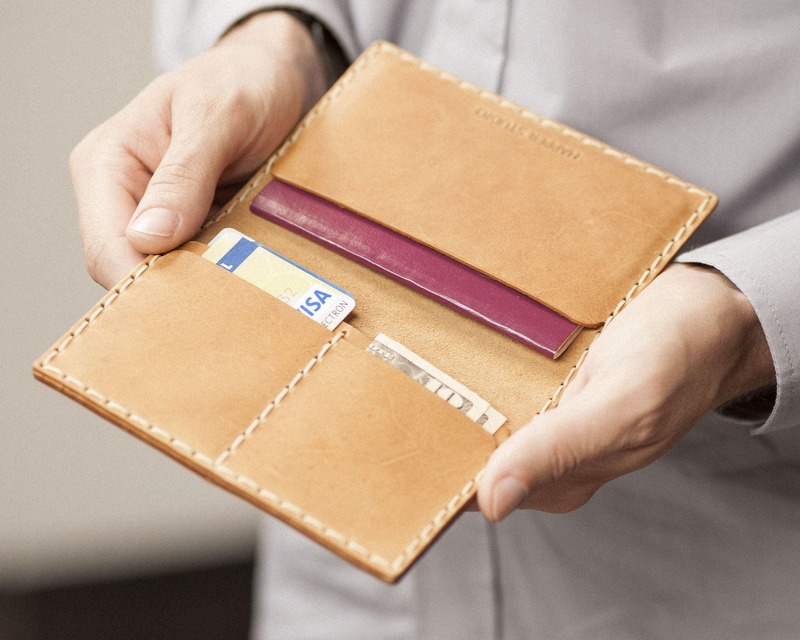 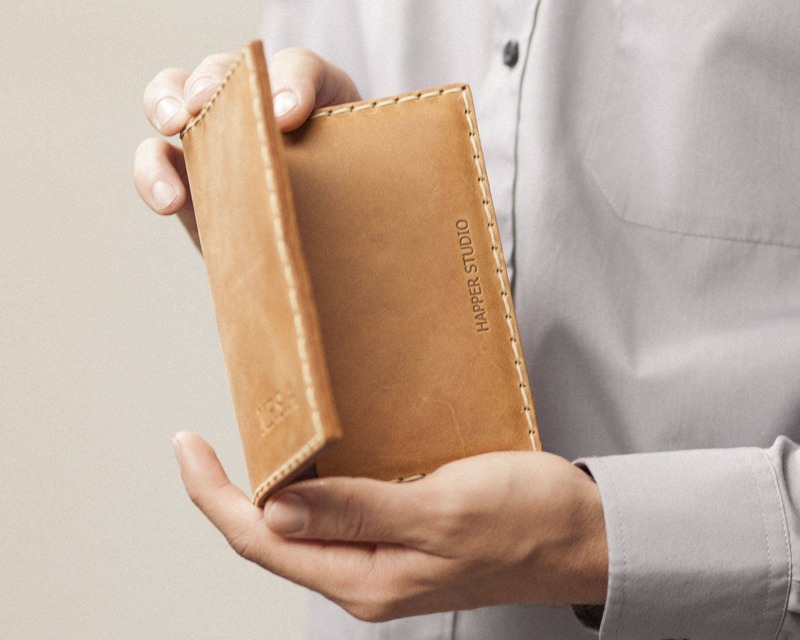 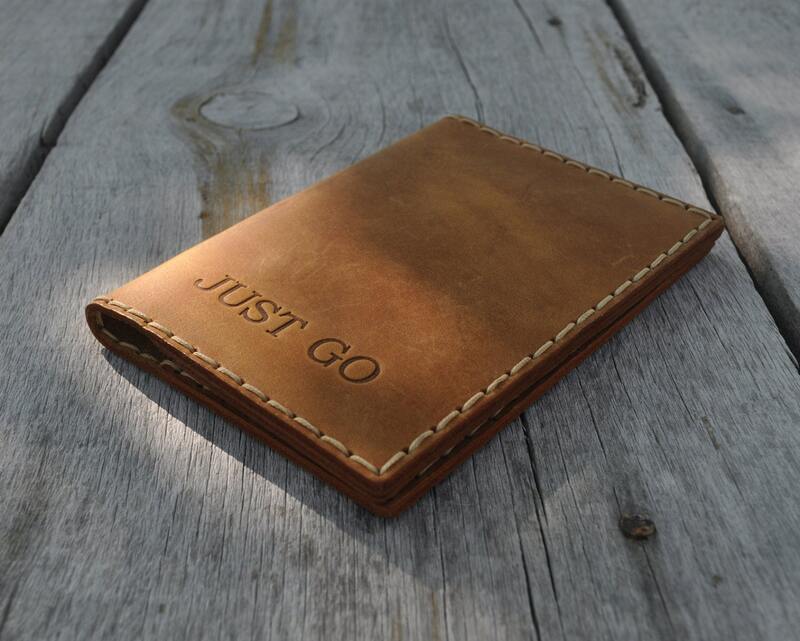 this leather passport holder personalized to suit your own needs. 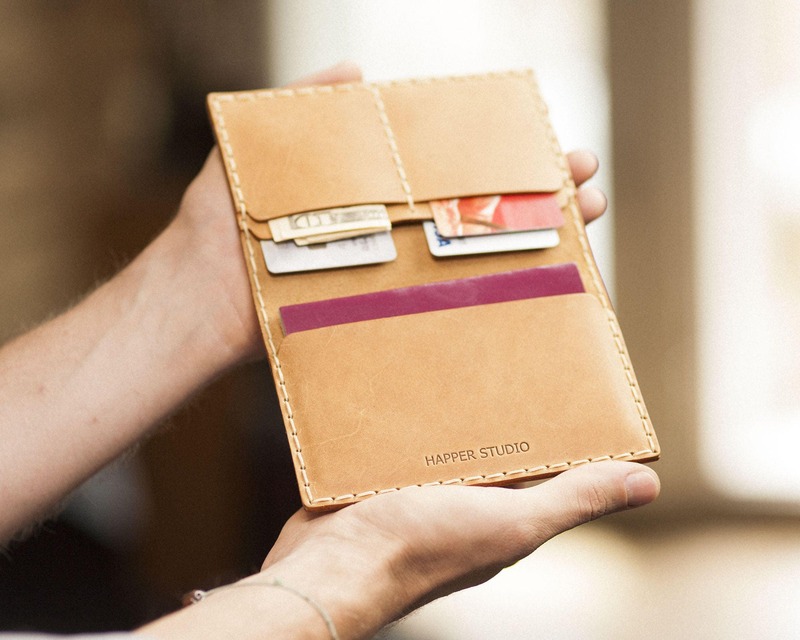 same or next business day shipping and a no-hassle return policy. 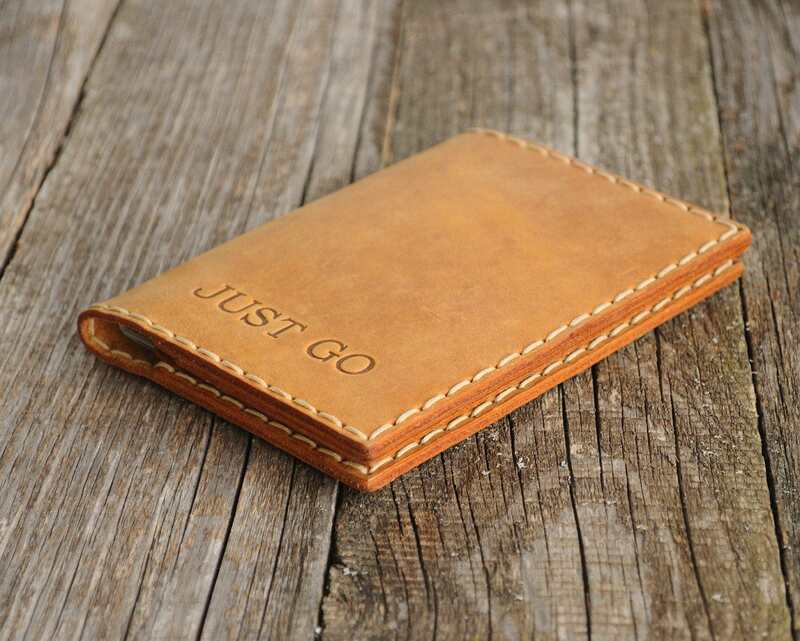 handmade leather bags, sleeves, cases, keychains, and accessories.